If you have to call for an ambulance, call 112 and the operator will ask a series of questions so they can then make your call the correct priority. You can ask for an operator to speak in your language if you do not speak Spanish. FAST was called out 16 times in February resulting in 10 ambulances being called. You can call any time day or night as we aim to give 24/7 cover. CST/FAST enjoyed a successful sell-out trip to the Aguilas Carnival on the 9th March. 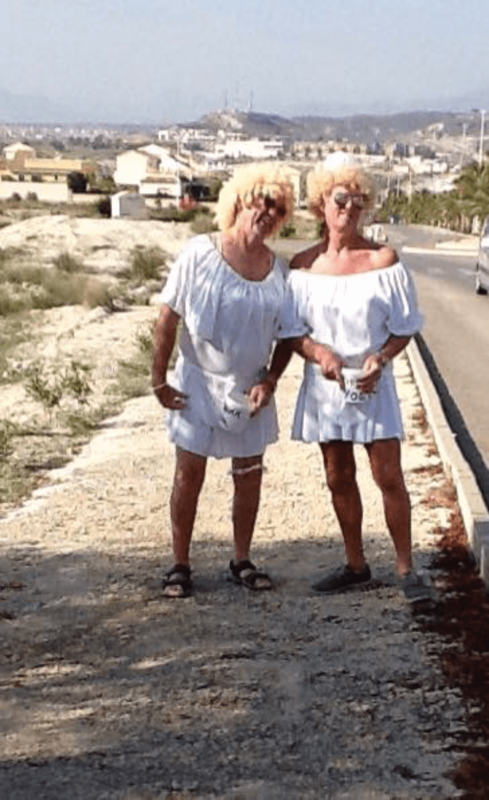 The next trip is for a day trip to Benidorm on 10th April. A Wine Tasting Trip to Jumilla is being planned for May, further details shortly. Hopefully very many people will attend. Everybody is very welcome. 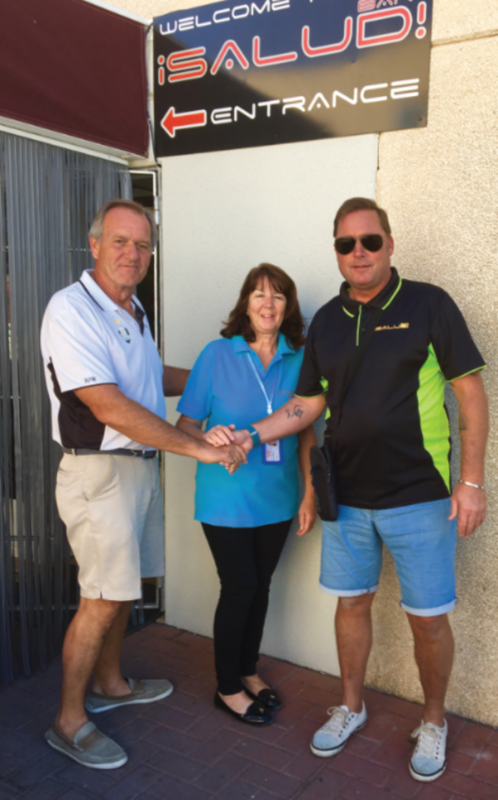 Recruitment – We are always ready to welcome new or returning members to the team, whether it is as a First Responder or a Supporter. 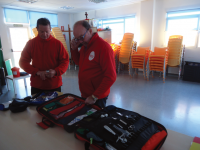 Responders are all trained to Murcian Health Authority standards and verified by EMS in the UK. The shifts that are covered can be 6, 12 or 24 hours to suit the individual. 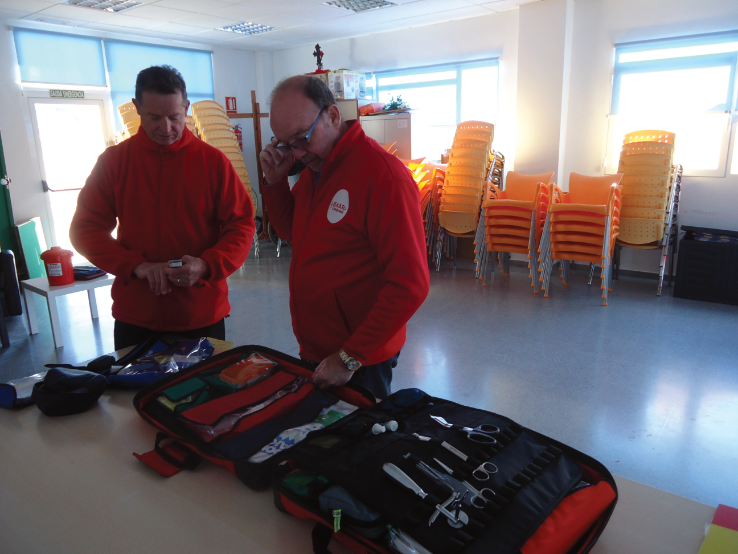 There is no need to have previous knowledge of first aid as all training will be provided free of charge. 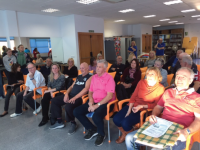 FAST talked to the Chatterbox Group about the first response service they provide and gave a demonstration of CPR/AED which was very informative and enjoyed by all the ladies present. 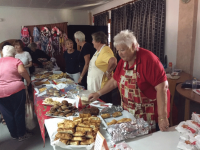 The first Afternoon Tea was held on 22nd March in the Social Centre, Camposol B, which proved to be very enjoyable and it is planned to hold more in the future. 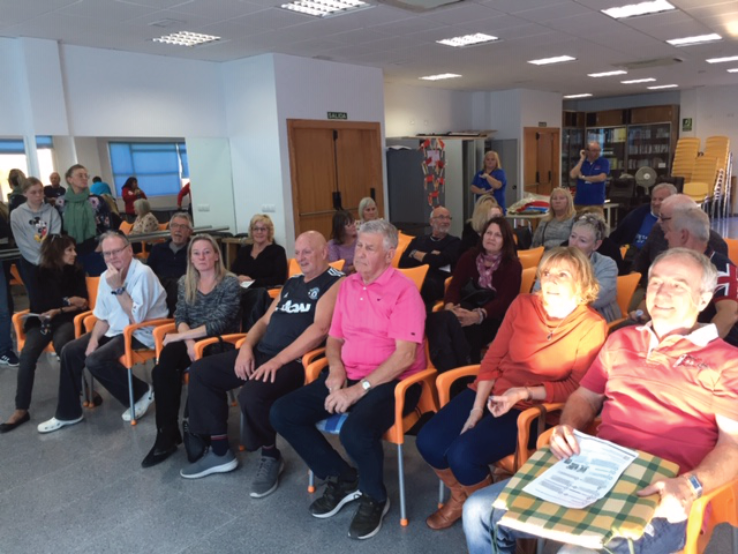 On Tuesday 12th March 2019 the Alcaldesa of Mazarron, Alicia Jimenez, visited the Social Centre to present both UK and Murcia Health Authority Certificates to FAST Responders. Don’t forget the famous FAST Nurses and Doctors are out shaking their buckets on Camposol A and B on Mondays. Give them a wave and your spare cash; they are always extremely grateful. We would also like to thank all the businesses for their support. Collection tins are in most premises.